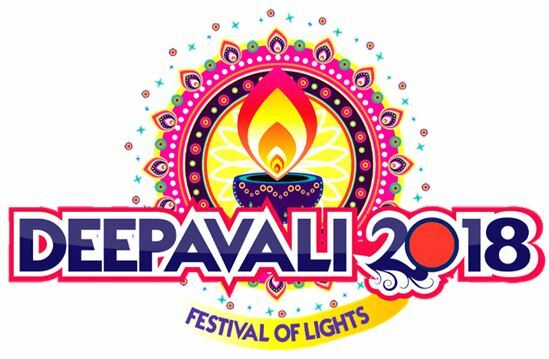 Deepavali, the festival of lights is celebrated by Hindus throughout the world. It falls on 6th November this year. 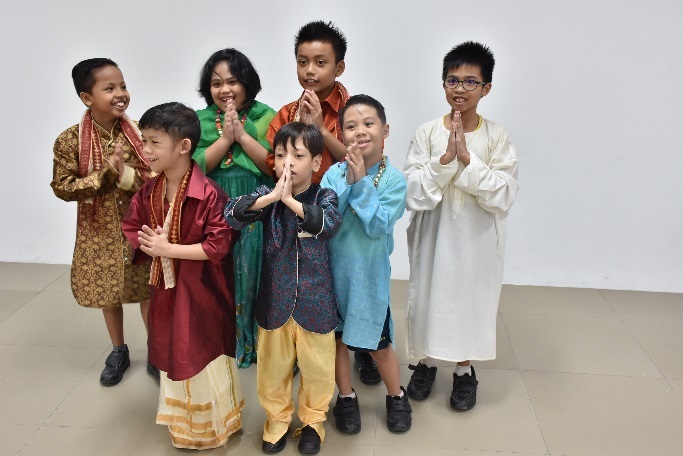 Metta School, following the tradition of living out our school values, celebrated Deepavali on 5th November 2018 as a sign of respect towards our Hindu friends. 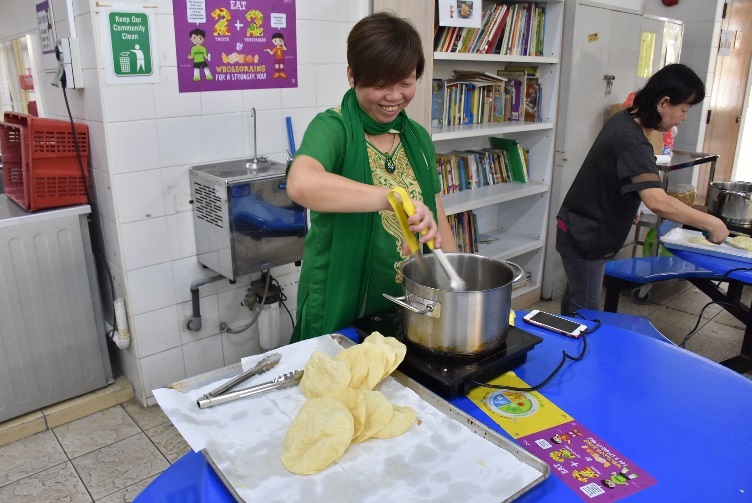 Students learn the importance of demonstrating openness towards a culture which is different from their own. 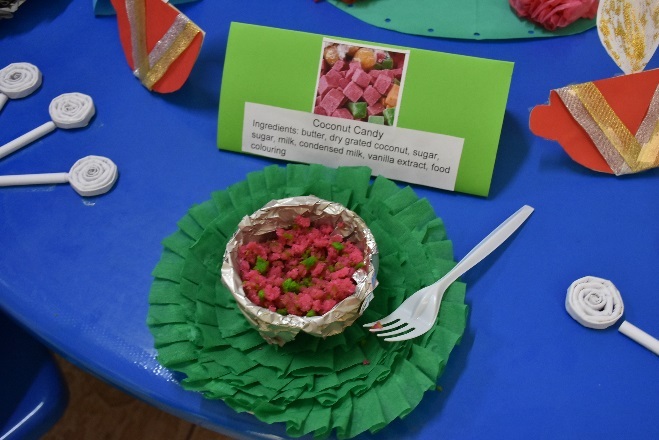 In order to provide students with a holistic and comprehensive understanding of Deepavali, students were exposed to class discussions in the form of PowerPoint slides, educational quizzes and newspaper articles as well as experiential learning at the various stations which were set up around the school. 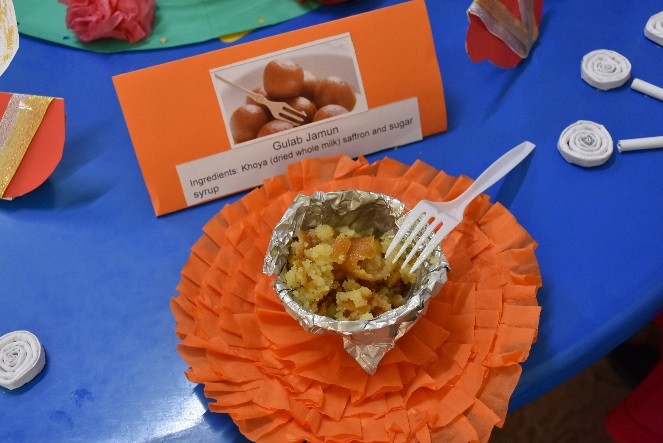 Students showed an increase in their knowledge of Deepavali after they went through the class discussions and the experiences at the various activities. 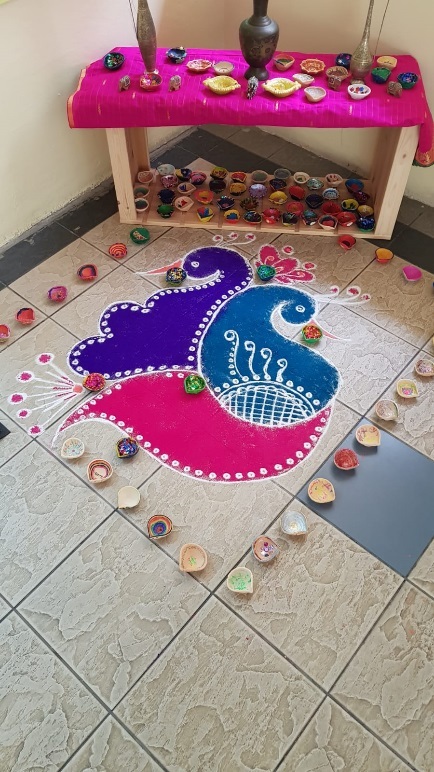 For the first activity, students displayed their creativity as they decorated their own Diyas and then placed them around a beautifully hand drawn Rangoli at the school foyer. 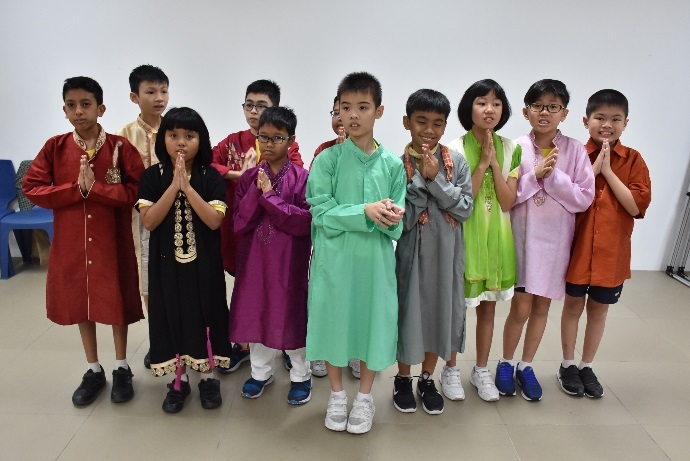 For the subsequent activities, students got to wear the various traditional Hindu clothes and then danced to the beat of a modern Indian song. 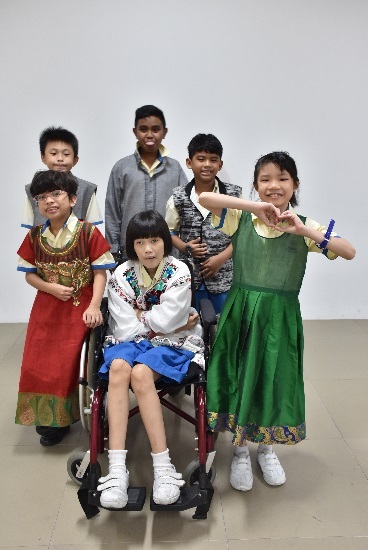 Students displayed resilience by trying their best to follow the dance steps even though it was their first time watching the dance video. 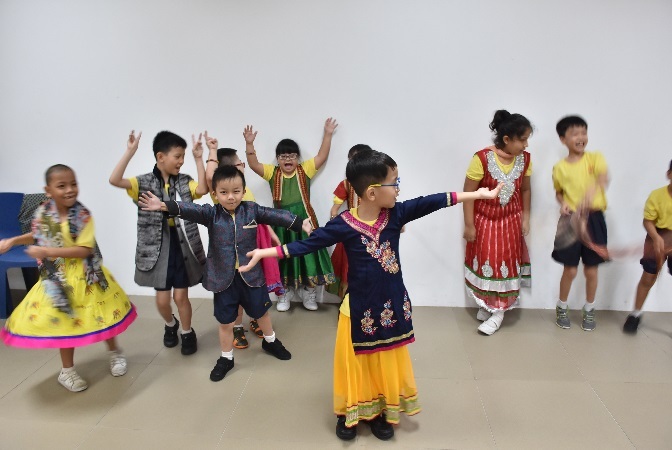 Look how happy the students look in their Punjabi suit! 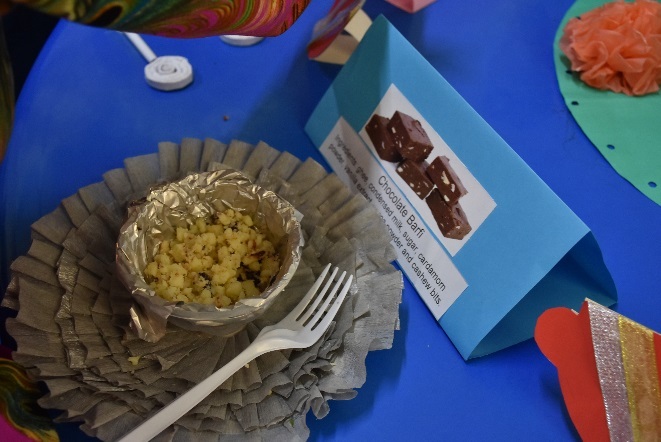 Students also got to taste the following Indian snacks; Milk Palkova, Jalebi, Coconut Candy, Gulab Jamun, Chocolate Barfi, Murukku and Papadum at the Food Station. 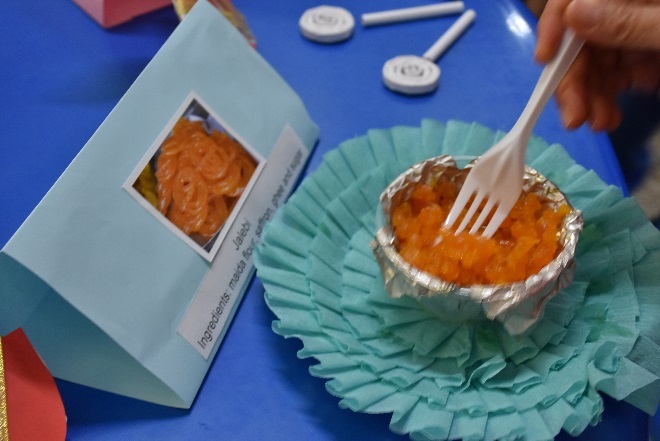 Students displayed the value of respect by practising turn-taking during the tasting activity. 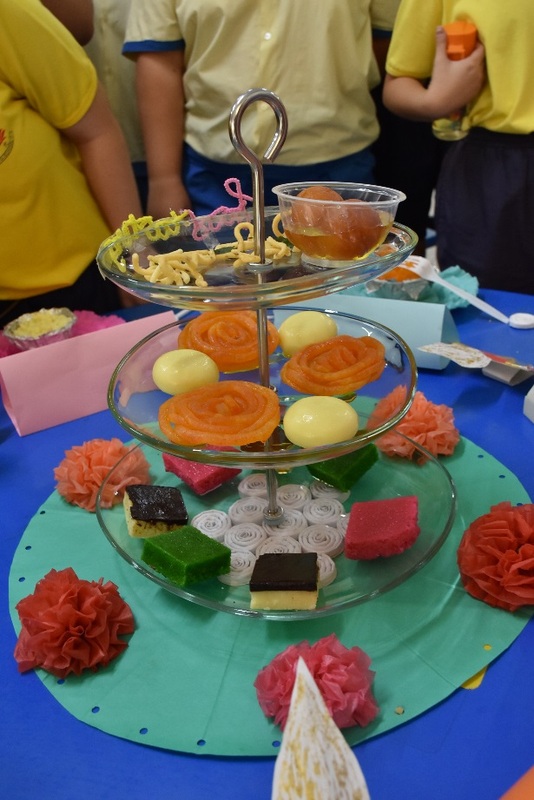 Overall, the Deepavali celebration was a huge success as teachers and students immerse themselves in teaching and learning, sharing and experiencing a festival which signifies the victory of good over evil.